The List - Episode 14! This week, we finally have an episode where Doc Manson knows most of the names mentioned! It's a post-Mother's Day miracle! Among the talents ranked this week are Sarah Logan, Primo Colon, Bam Bam Bigelow, Dawn Marie, Scott Norton and the wrestling god himself, JBL! 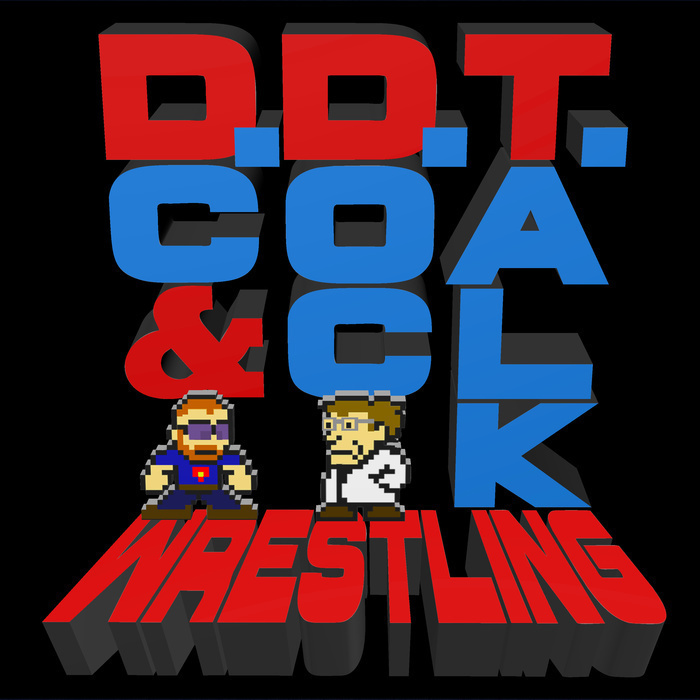 ATTENTION - The next episode will be our reconciliation show, so plead your cases for talents you feel deserve to be re-ranked to podcast@ddtwrestling.com!